We are looking to develop and secure funds to keep us going. We will work with local GPs and Clinical Commissioning Groups (local doctors) to help promote the health and wellbeing of residents, as well as creating a sense of community cohesion. We serve one of the most deprived communities in England, where social and leisure services are beyond the reach of many. 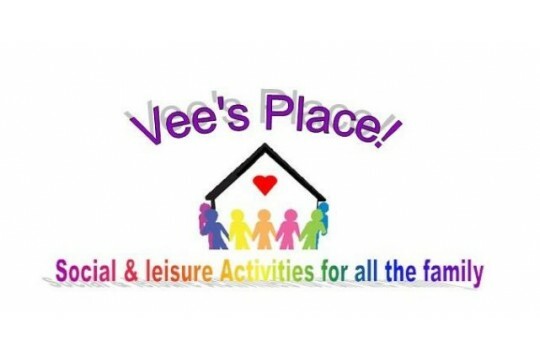 We provide a local community hub, where local people can access these social and leisure activities, making a real difference to people's lives - from singing clubs to a food bank, an IT suite to working with local children we're at the centre of our local community. We need funding to help us keep this valuable hub open. We are supporting over 100 people a week, of all ages, with numbers we see each week increasing. This project will help us to support not only those coming through the door now, but as we see demand increasing, to continue to support ever more people, particularly those suffering from mental health issues.